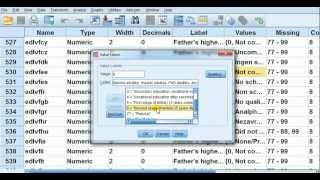 SPSS/ PASW How to add, subtract, divide using point-click, and syntax; undo a mistake; swap columns; delete columns. 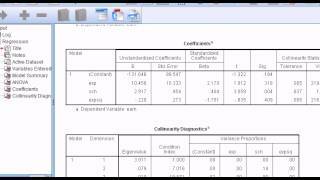 Interpretation of the coefficients on the covariates in MLRM made easy. 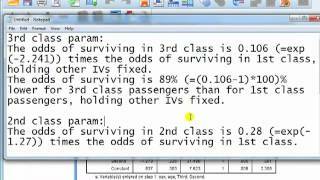 Visit me at: http://www.statisticsmentor.com. 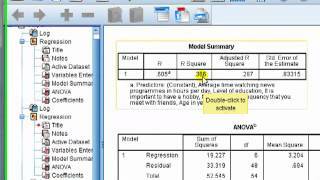 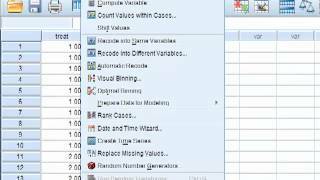 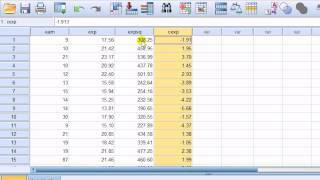 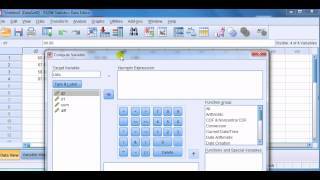 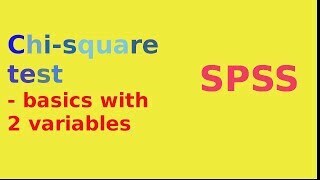 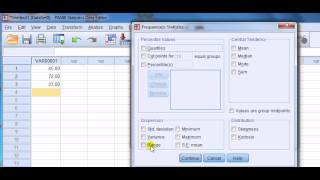 SPSS tutorial/guide Visit me at: http://www.statisticsmentor.com. 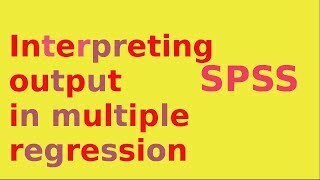 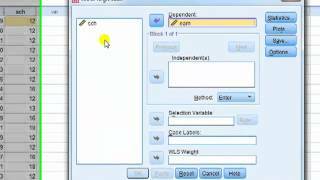 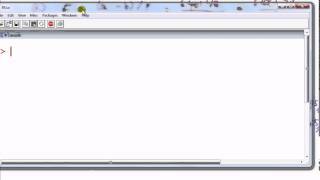 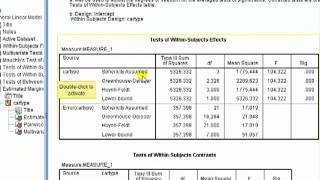 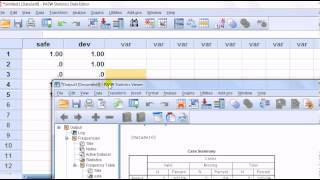 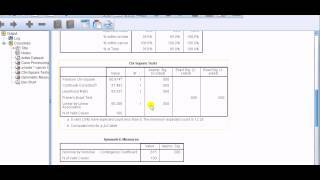 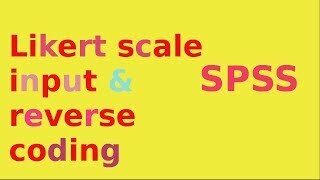 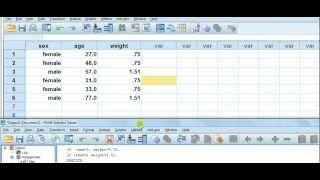 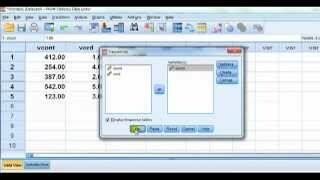 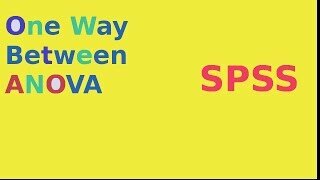 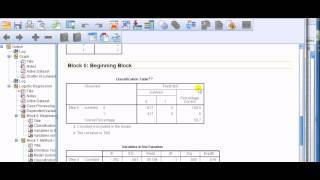 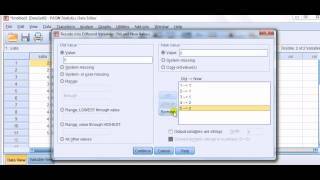 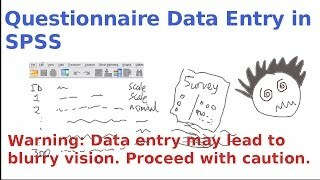 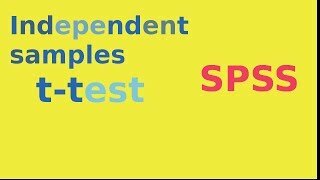 This is a follow up video to "SPSS: Questionnaire data entry" Topic: Questionnaire/Survey data entry into SPSS.